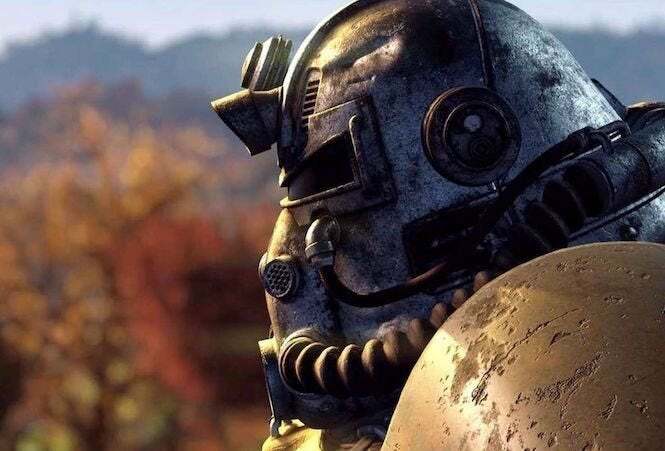 Back on Thursday, we ran a report indicating that Bethesda was offering refunds to dejected players of the PC version of Fallout 76, with a number of them citing issues with connecting online and performance. However, a follow-up indicates that they aren’t going through with it after all. The company did offer a refund at one point, but it looks like it’s since rescinded it offer, based on what was said by Reddit user ZPKane. Thank you for contacting the Bethesda Customer Support Team. Unfortunately, we do not have the ability to begin processing that refund for you right at this moment. There is nothing to worry about though. We’ll begin processing the refund as soon as we can and we’ll reach back out to you via email to let you know once we’ve started that process. Neither Bethesda nor ZPKane have responded since this matter, although the Reddit thread is getting a lot of interesting responses. One even suggested doing a chargeback on his credit card (since it was purchased digitally), noting, “Absolutely justified in this case. Since it’s under $100 and no fraud was involved (just ‘product not as advertised’), most FIs won't even dig into it. Also, it helps that you have documentations saying that you first contacted the merchant, if your FI does push back. We’ll let you know if the company issues a response on the matter, or if ZPKane is able to get a refund.